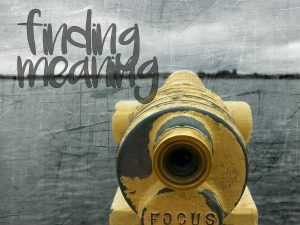 New Sermon Series: "Finding Meaning"
Do you ever struggle to find meaning in life and/or struggle to accurately express that meaning to others? 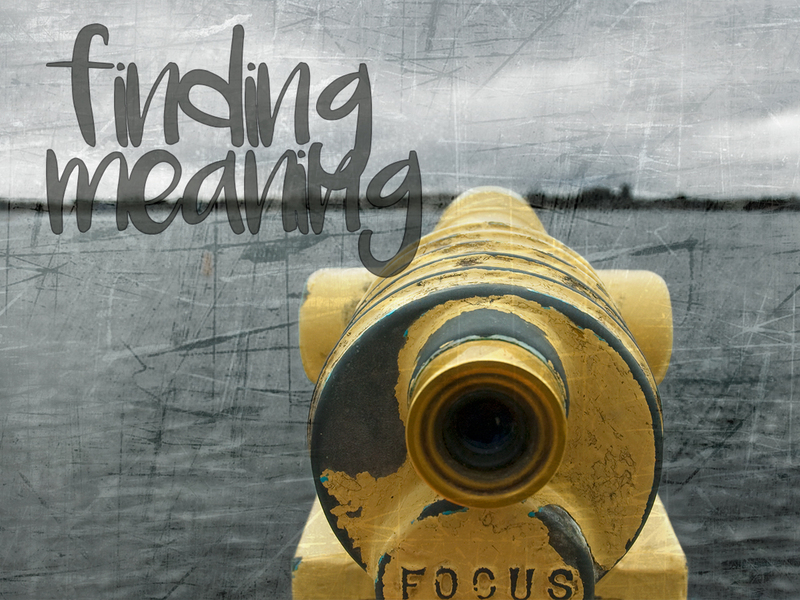 You’ll be hard-pressed to find a more applicable and important question than, “What’s your purpose?” Please make plans to join us for Finding Meaning – a new Sunday morning sermon series through the book of Ecclesiastes. Considering the futility of temporary things, Ecclesiastes has a lot to teach us and applies to all of our lives. As always, we have family groups each Sunday at 9:30 and worship at 10:40. 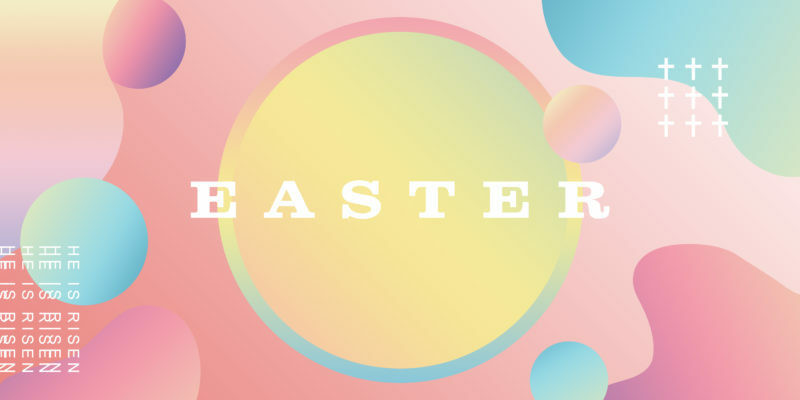 Join us on Resurrection Day and every Sunday. If you have any questions, please contact us. As always, you can listen to our messages online by clicking HERE or by downloading the free MyRichland app.